State railway giant OSE is a typical example of government inability, if not reluctance, to streamline public companies that despite having come under the control of the state asset utilization fund still depend on the political leadership, which operates without any financial criteria. 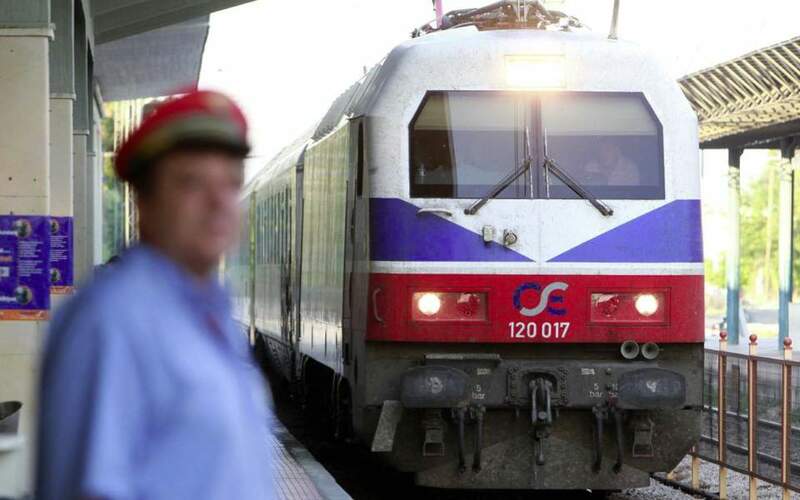 The Hellenic Railways Organization runs up debts of some 11 billion euros and produces losses of tens of millions of euros every year while showing no signs of attempting to rectify either of these issues. The OSE budget that Transport and Infrastructure Minister Christos Spirtzis approved a few days ago shows that the company will again be hit with annual losses of hundreds of millions of euros. The budget appears to be 171 million euros in the black, but that’s only after state grants totaling 621 million euros. As if that weren’t enough, OSE is increasing its staff and salary expenses. According to its 2019 budget, salary costs will rise from an estimated 40 million euros in 2018 to 46.5 million this year. OSE sales revenues are far below its salary expenditure, amounting to just 28.5 million euros, or 61 percent of salary costs. The rise in salary spending this year is due to the return of former staff who had been transferred elsewhere as part of previous efforts to streamline OSE after an agreement with the European Commission and the settlement of the company’s debts to the state, which amount to 14.3 billion euros, or about 8 percent of the country’s annual gross domestic product. The decision to bring back the former staff was made late last year, sealed with an amendment that cleared Parliament. Last year the company again suffered increased losses, as in the first half of 2018 alone OSE posted losses of 148 million euros, keeping up with the usual rate of 300 million euros in losses per year. In 2019 the state will again subsidize the organization’s operation, as it will pay 45 million euros to cover all of OSE’s expenses, in addition to covering collateral of 326 million euros in loans the organization is unable to repay.